Adult Ministries strive to provide opportunities for each adult at Devonshire to become more like Jesus. Our primary areas of ministry are focused on biblical instruction (Sunday school) and spiritual growth through community (Small Groups). We also schedule seasonal opportunities for adults, including specific Bible studies for women and men, and the Men’s Softball Team. 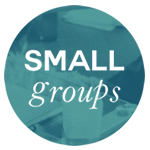 Small Groups are a laboratory for spiritual growth, where you dig deeper and participate in conversation. Groups meet weekly throughout the year, in homes all over the Harrisburg area. 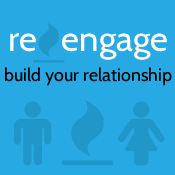 We want to be pro-active in our strategy to build strong, healthy marriages. God calls us to love above all else, and this has to start in our homes. It takes work, but it can be fun! 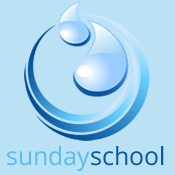 Classes that are scheduled during the Sunday school hour (9:00-10:15am) aim to provide biblical instruction by studying the Bible and finding practical applications for it in our lives today. 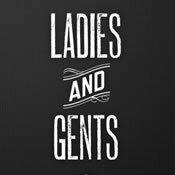 Every few months, we schedule events and studies for both men and women. Check the pages below for details on the next opportunity. Don’t Miss This Sunday … It’s time to break ground!